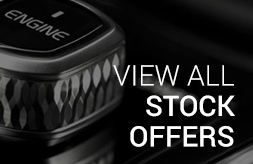 Lowest Volvo Lease Prices in the UK - We can better any business/personal price! Leasing Volvo cars has never been easier. Volvo Cars on Lease work directly with the UK Volvo Dealer Network to bring you the latest models at the best possible car leasing price. 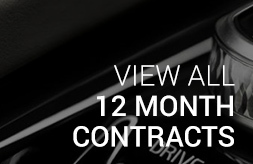 Our Volvo Cars on Lease team are dedicated to the Volvo range. It’s this dedication that gives us the confidence that our prices are some of the best you’ll find for Volvo leasing in the UK. We’ll even price match if you find a Volvo lease deal cheaper somewhere else. Since 1927 when Volvo began producing cars, they’ve become synonymous with safety, strength and innovation. Volvo are recognised worldwide for their first-class safety standards, industry changing innovations and exceptional environmental credentials. From the development of the life-saving three-point seatbelt in 1959 to their pedestrian detection system with full auto brake in 2010, Volvo have been making motoring safer for drivers, passengers and pedestrians for decades. At Volvo Cars on Lease, we can arrange short-notice lease agreements for those who need to get behind the wheel of a Volvo without delay.